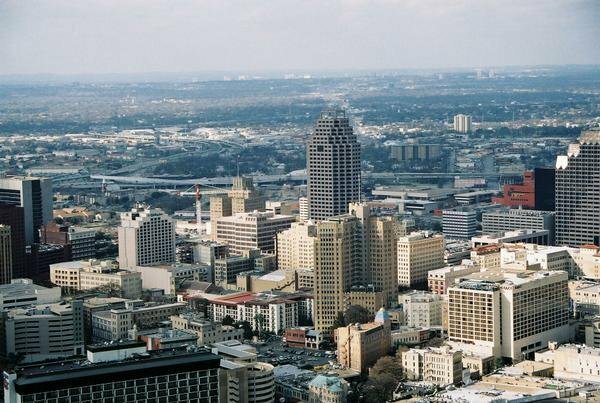 The San Antonio-New Braunfels metro, also known as the river city, is an eight county metropolitan area located in South-Central Texas in the southwestern corner of what is known as the Texas Triangle. Hispanics are not only the largest ethnic affinity in the city of San Antonio, but they are the largest racial group period with 63% of the population being Hispanic. Mueso Alameda, a museum in downtown San Antonio, is the largest Latino museum in the country, and the first Smithsonian affiliate outside of Washington D.C.
San Antonio has one of the fastest growing South Asian populations among major cities in the nation. In 2009, San Antonio held the first sanctioned and sponsored Dawali celebration, with over 5,000 people in attendance. Displaying 1-25 of 48 results.